Let’s be real here - having natural hair can be tough. 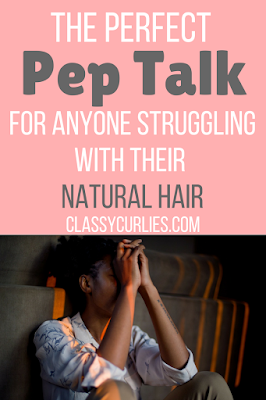 Between the detangling sessions, product searching and long wash days, there are probably times you just want to give up. 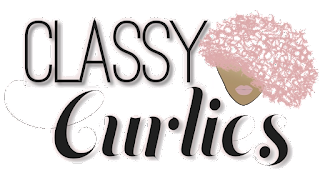 Yes, all of that is hard, but what I’m hinting at is a little deeper - the mental and emotional complications that come with naturally curly hair.